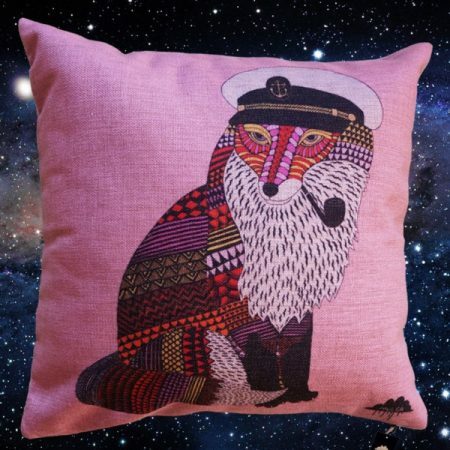 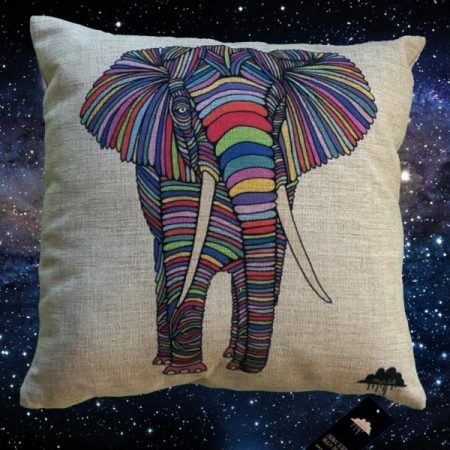 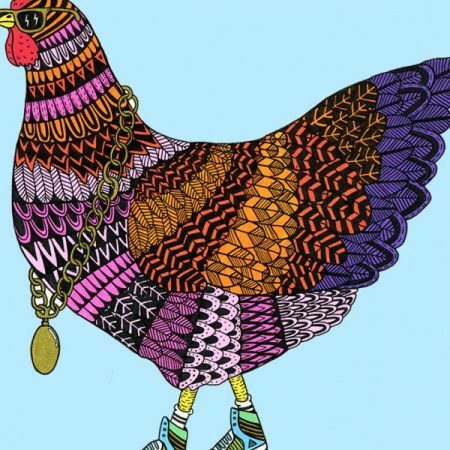 Join the colouring revolution with a colouring book for adults and kids like no other! 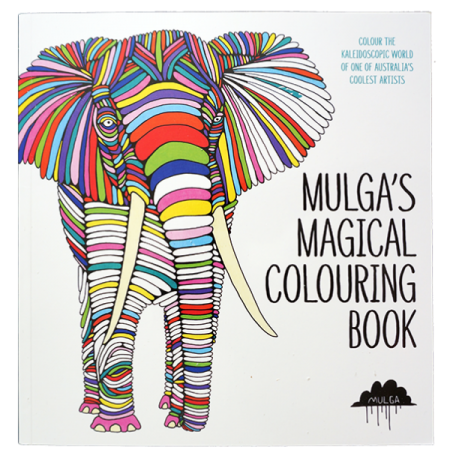 It is a magical colouring book and you know it is true because it says so in the title. 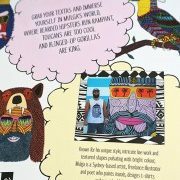 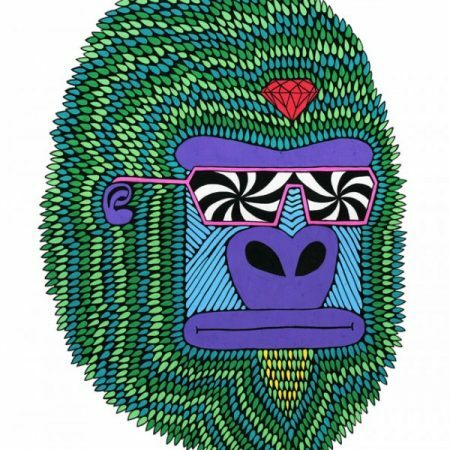 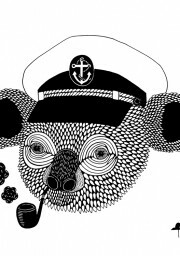 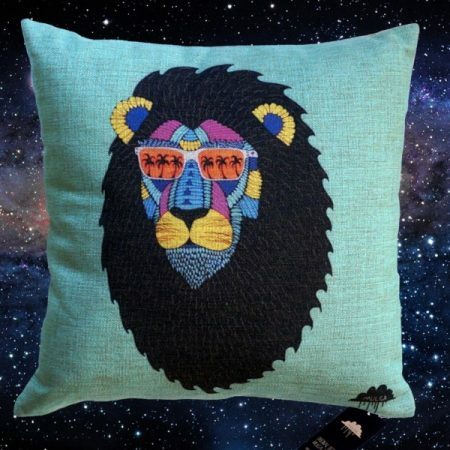 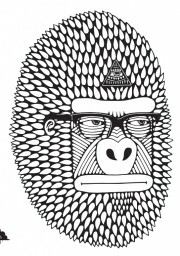 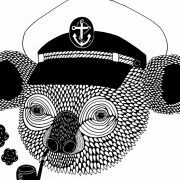 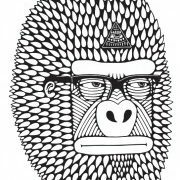 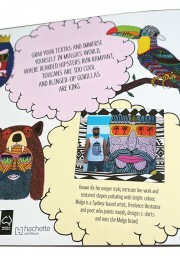 Featuring a selection of the choicest hand drawn artworks from Mulga’s portfolio this colouring book is jam packed with bearded beauties, hipster gorillas and all kinds of radical characters. 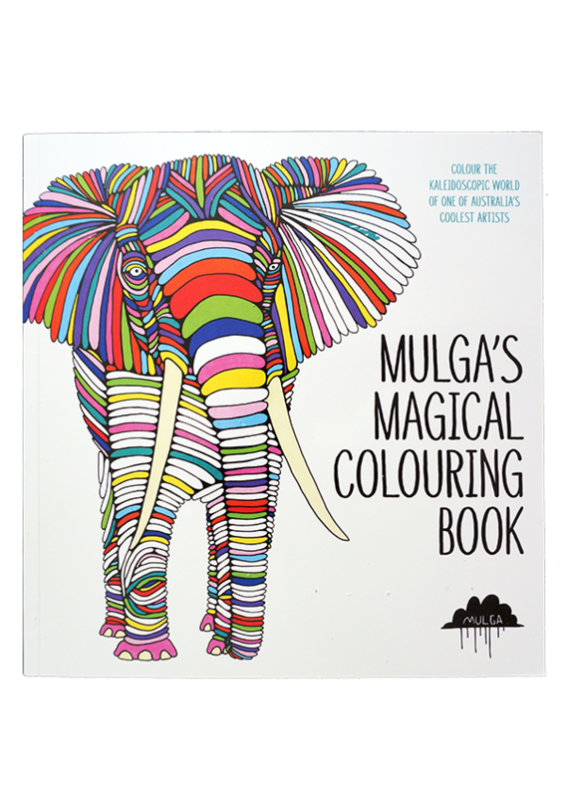 80 pages of colouring goodness.